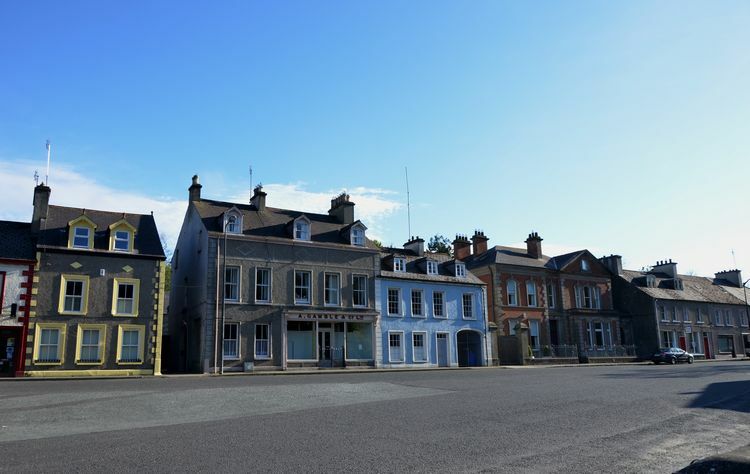 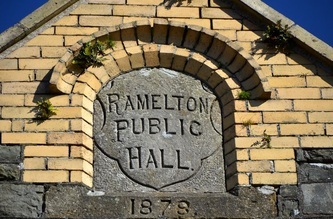 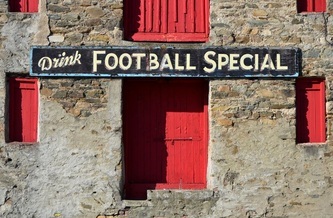 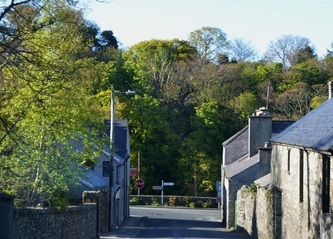 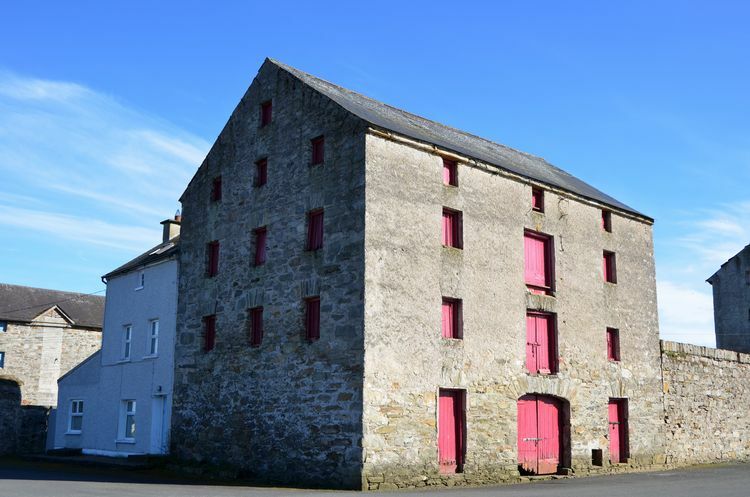 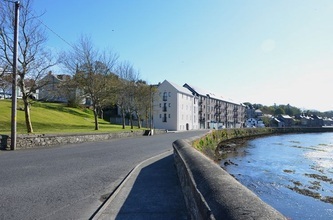 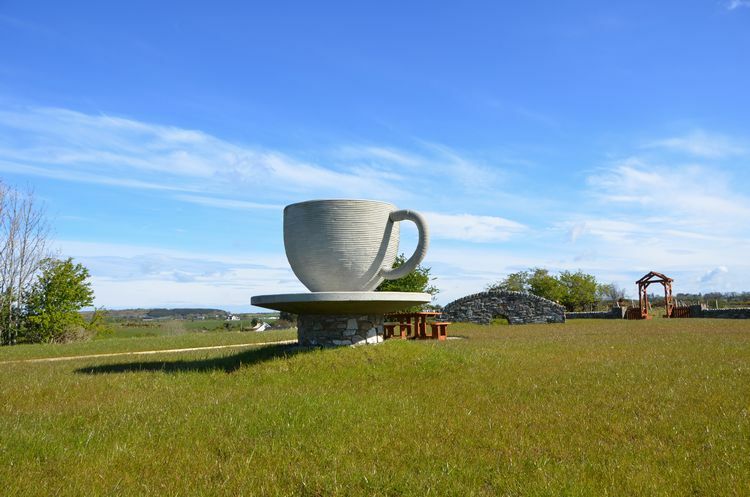 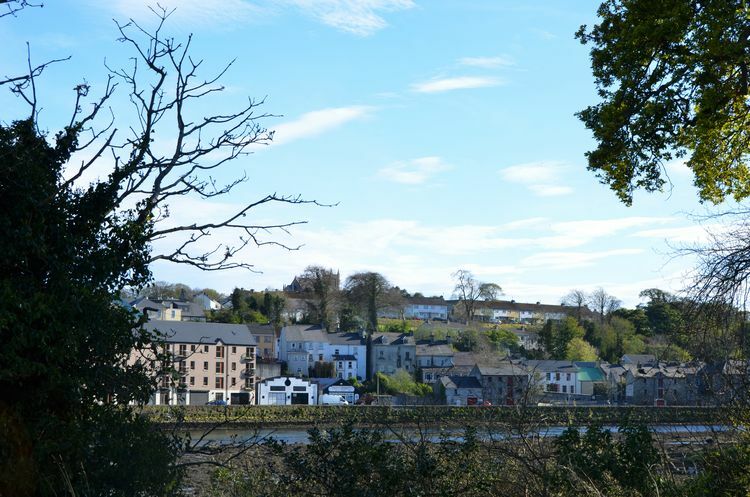 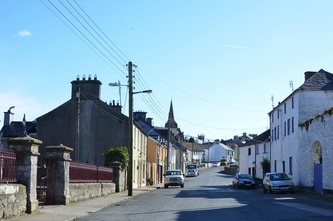 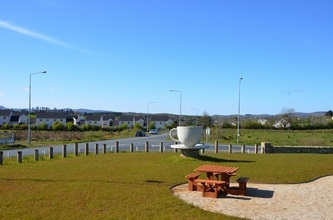 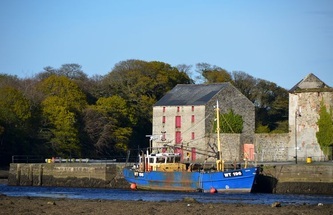 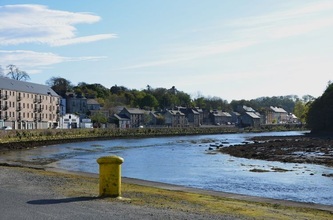 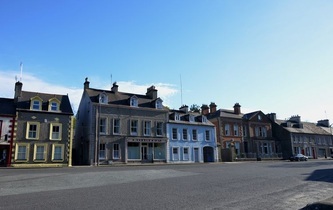 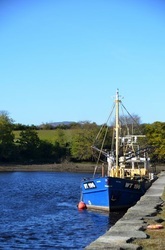 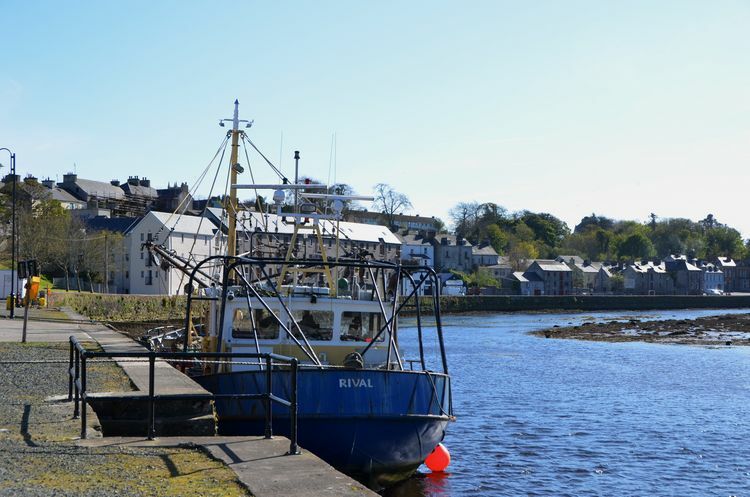 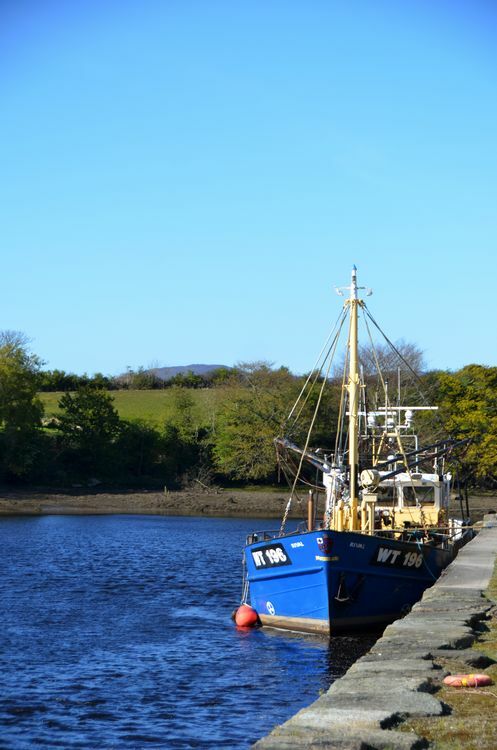 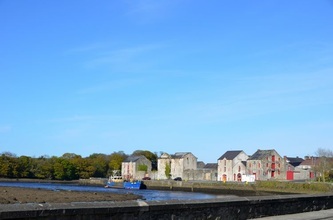 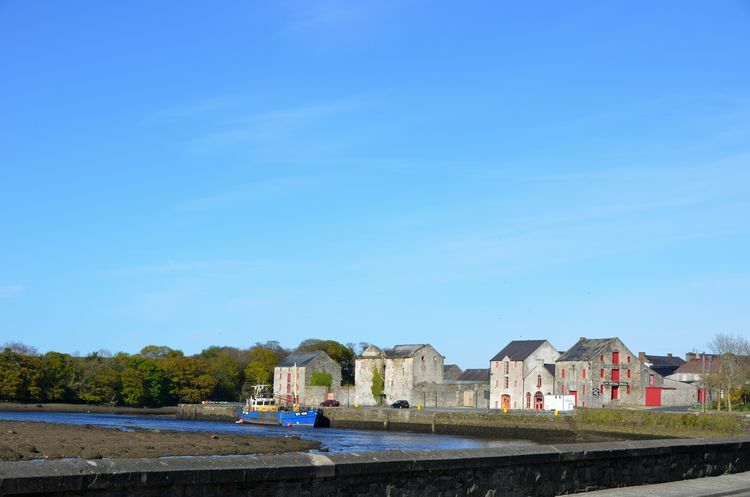 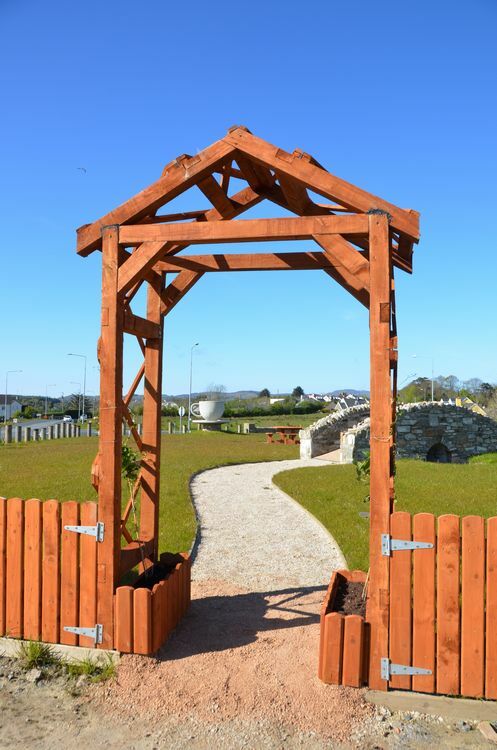 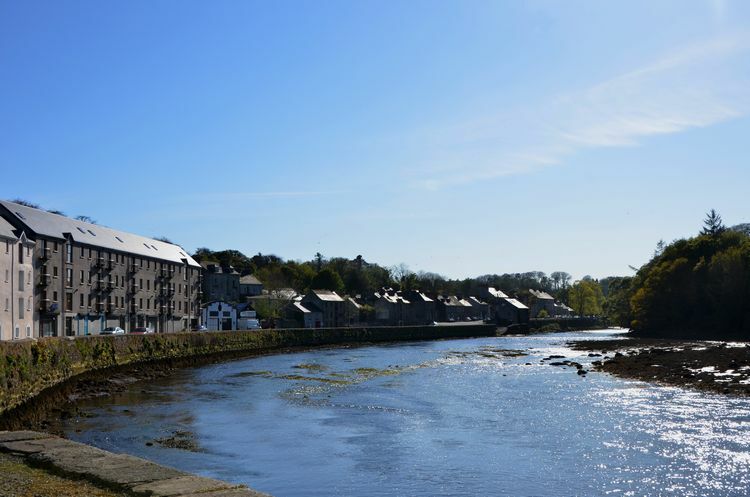 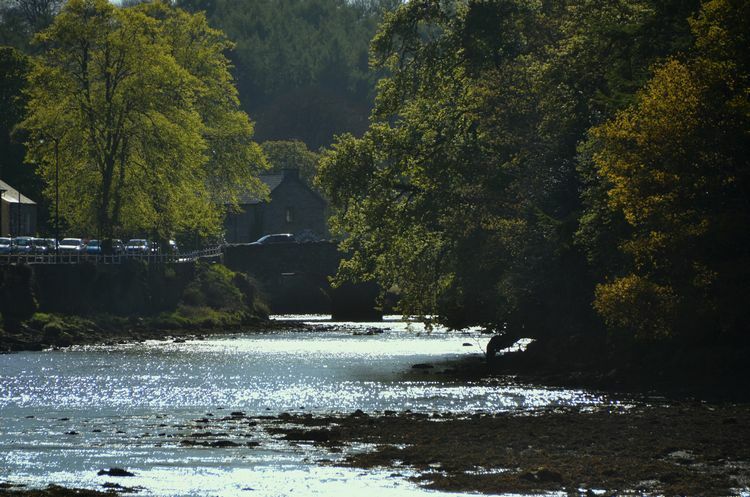 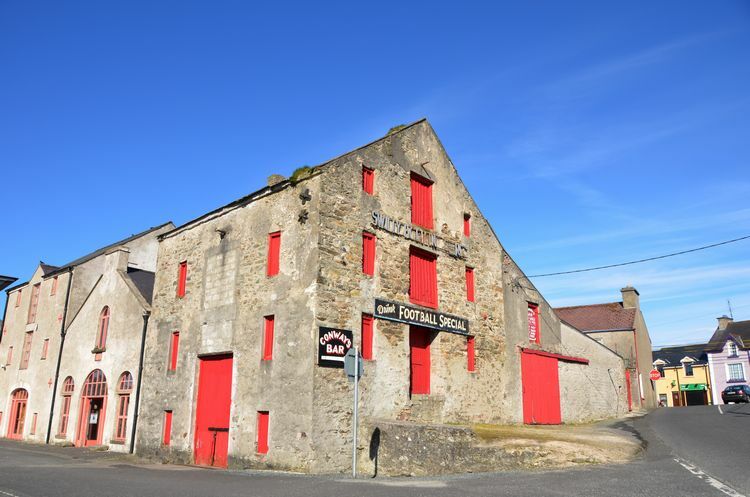 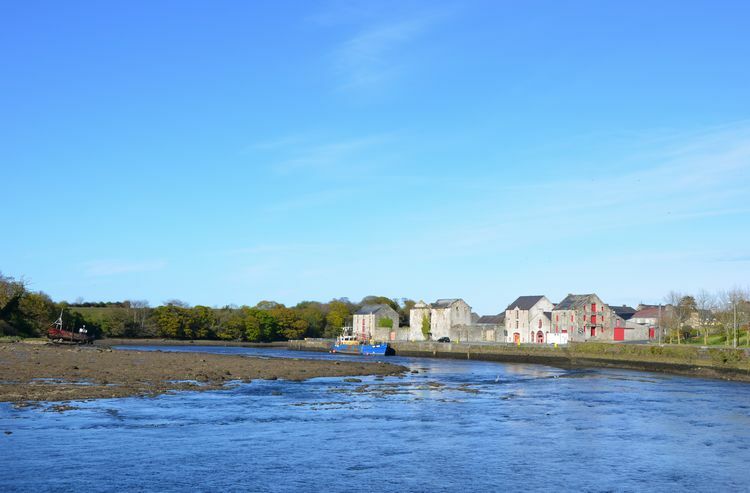 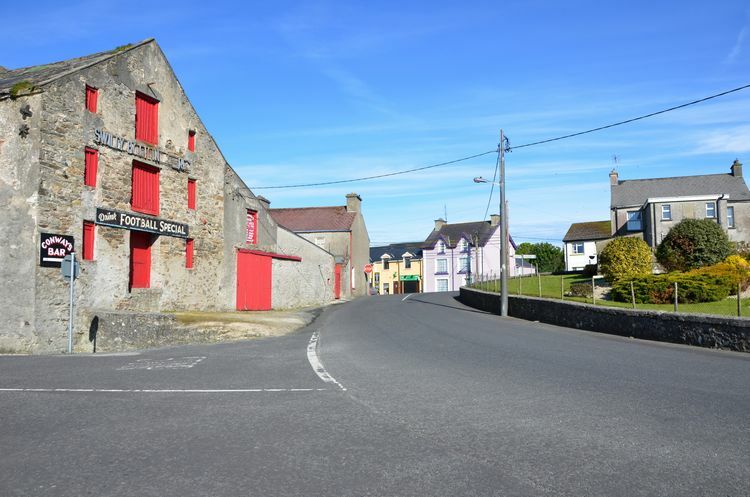 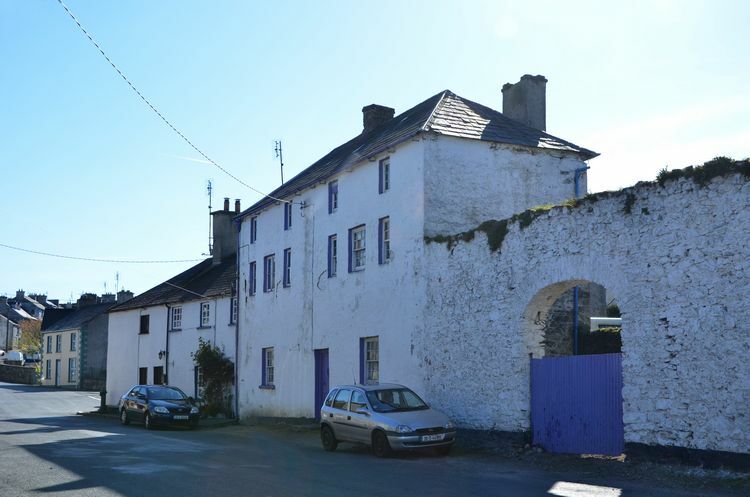 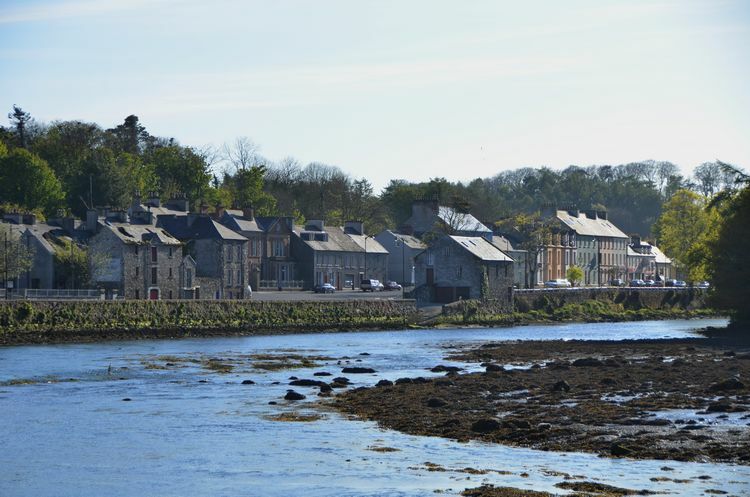 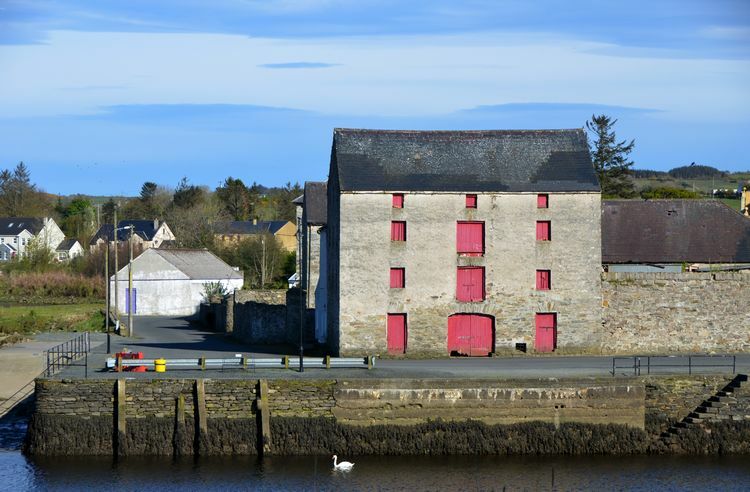 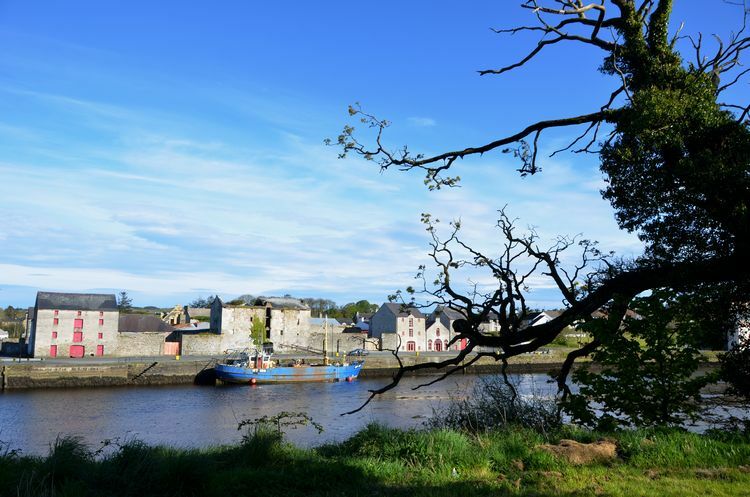 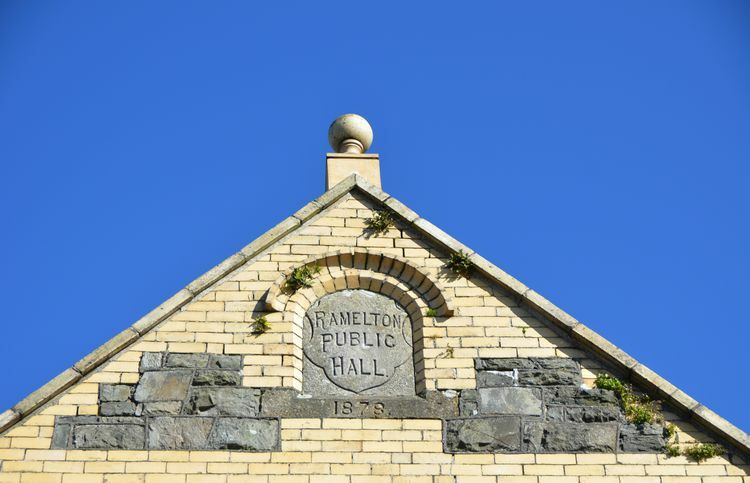 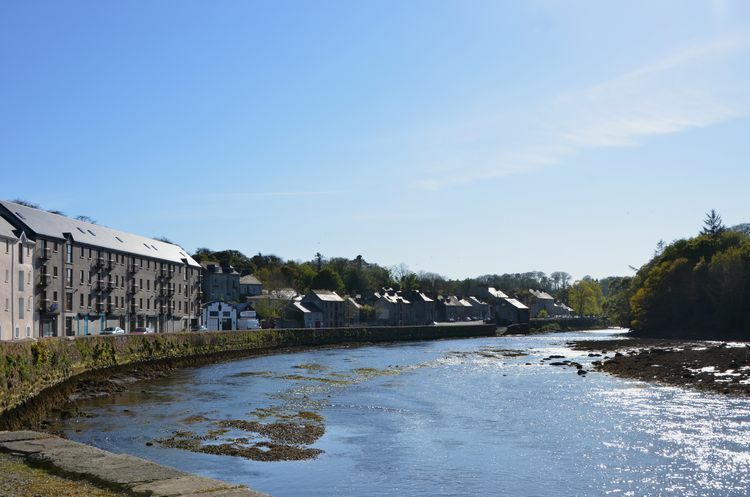 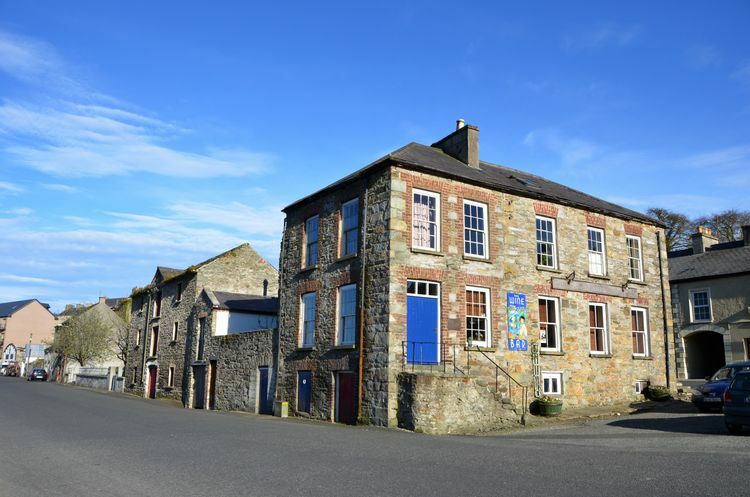 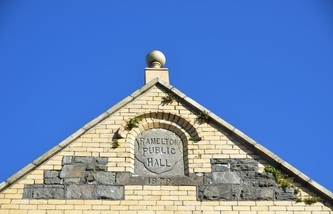 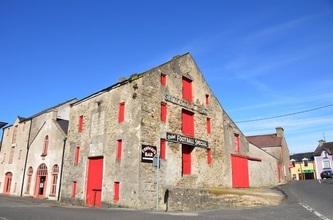 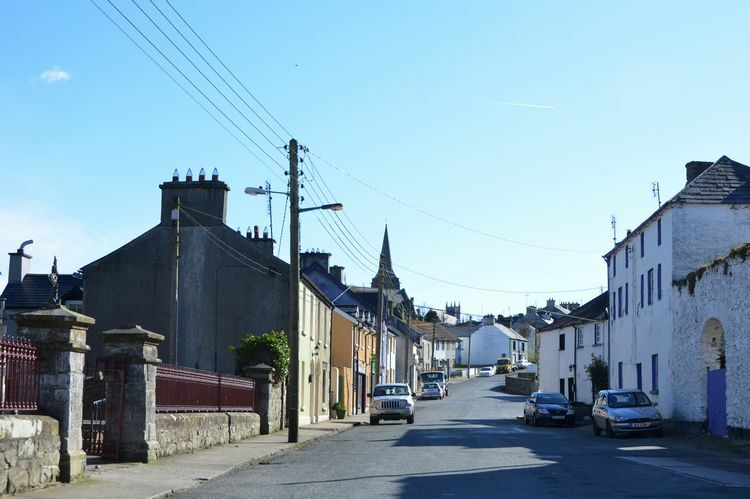 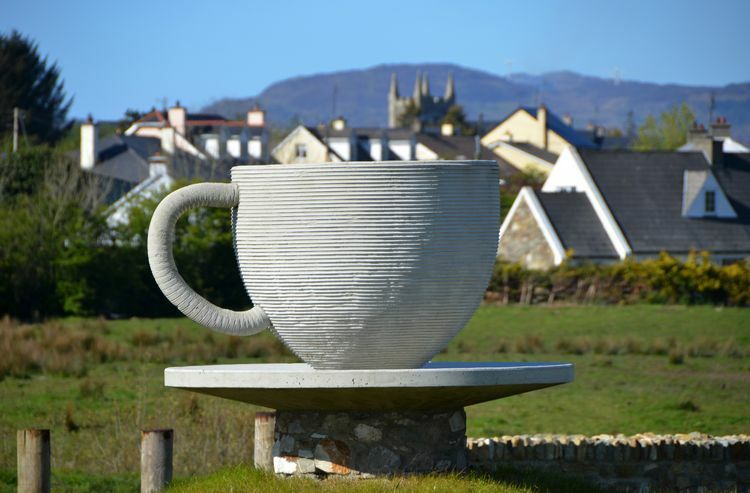 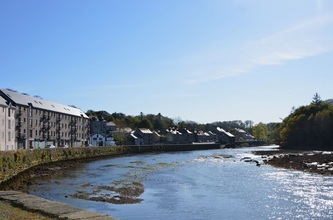 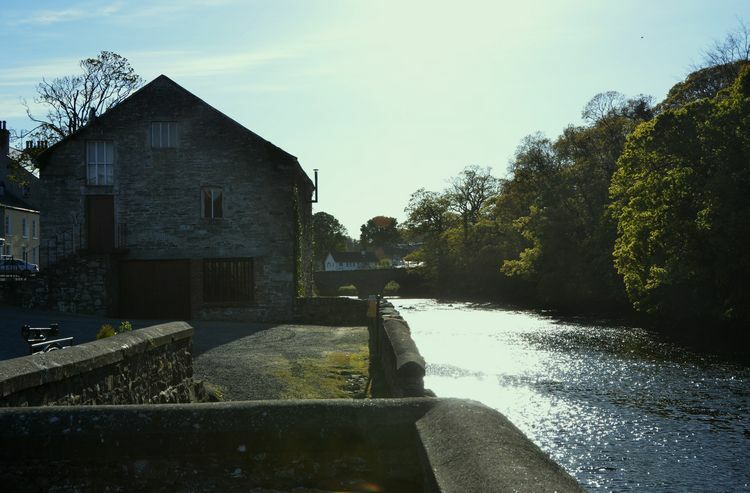 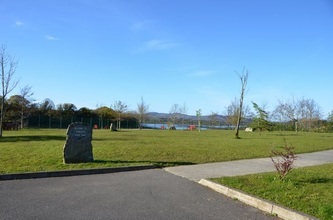 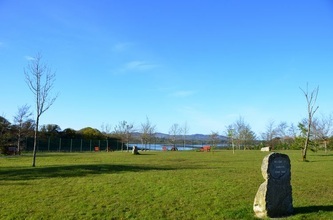 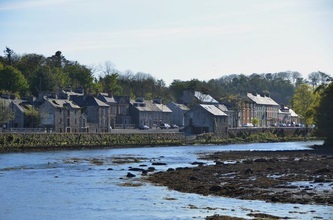 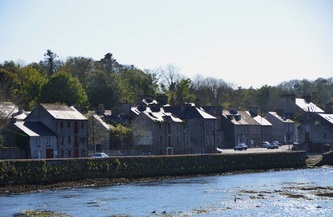 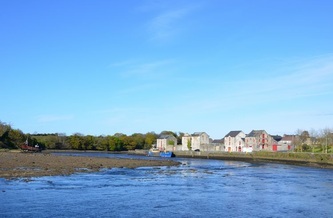 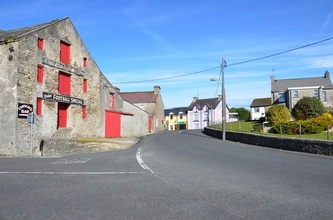 Ramelton is one of Donegal's Heritage Towns dating as it does from the 17th century when it was settled by English and Scottish Planters during the Plantation of Ulster. 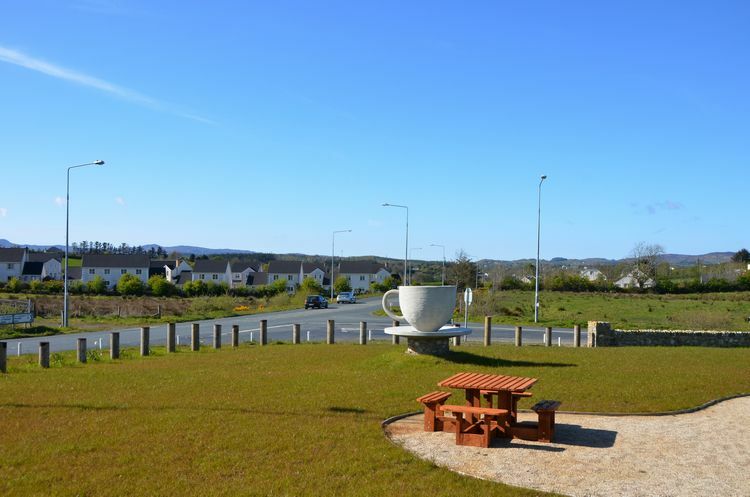 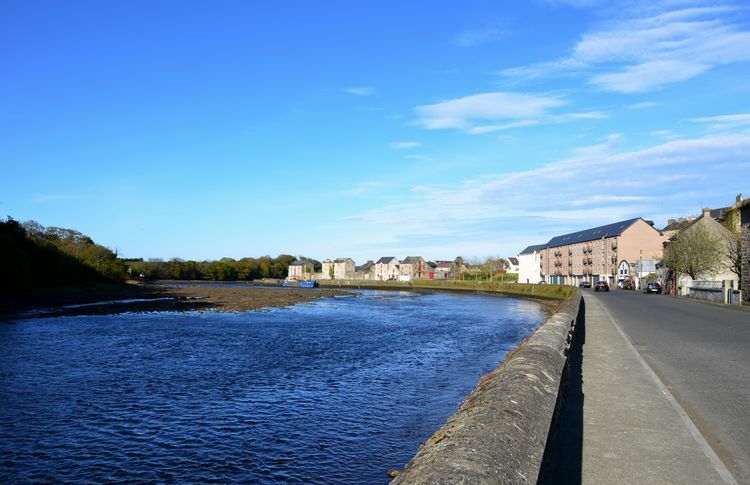 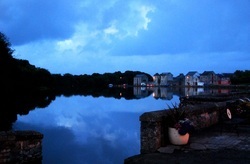 The town sits on the banks of the River Lennon which is a tidal river. 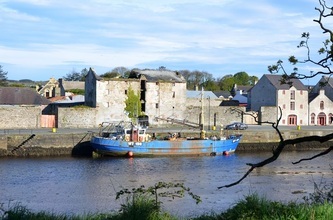 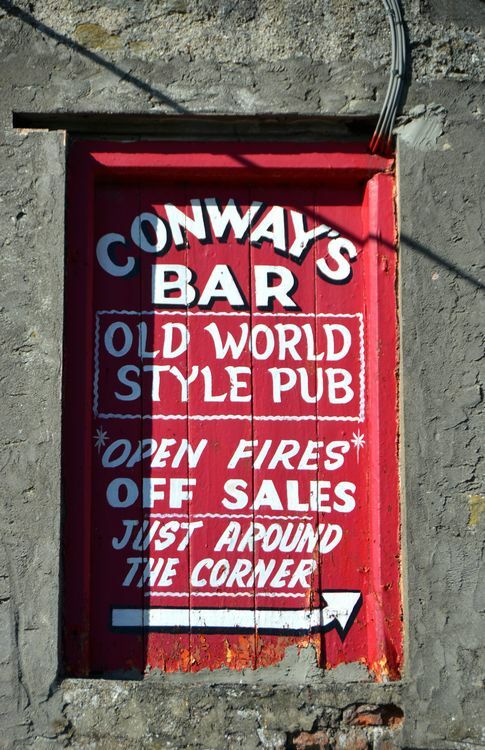 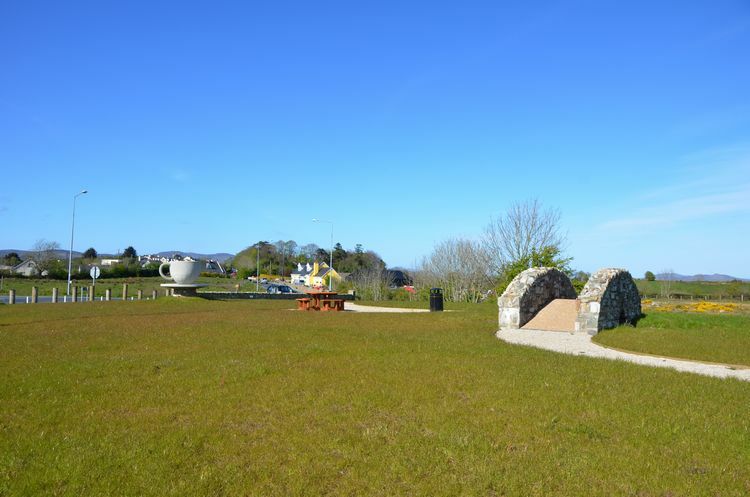 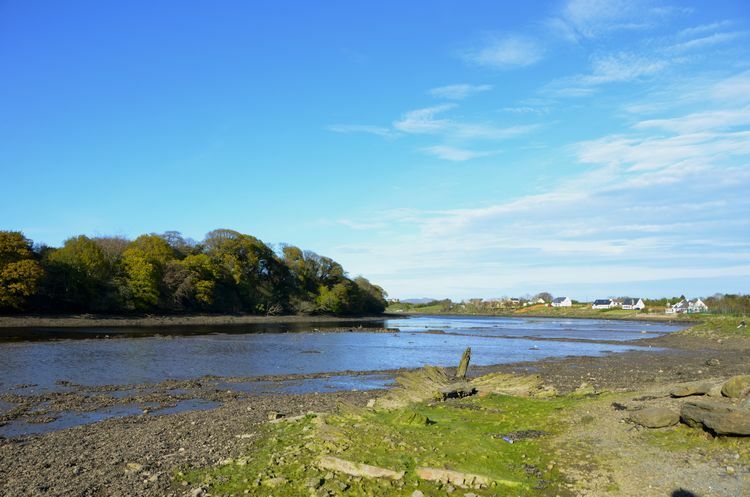 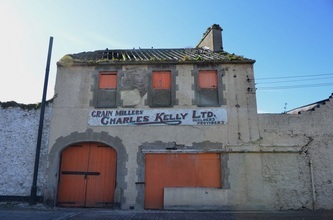 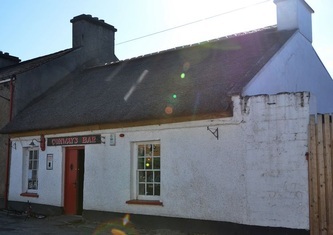 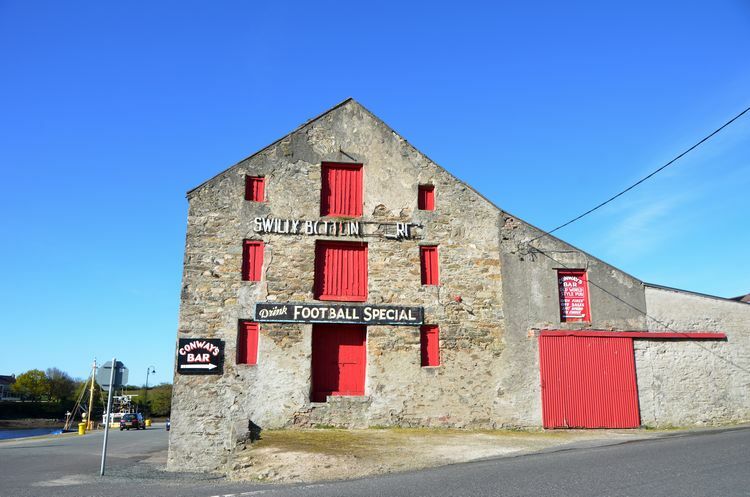 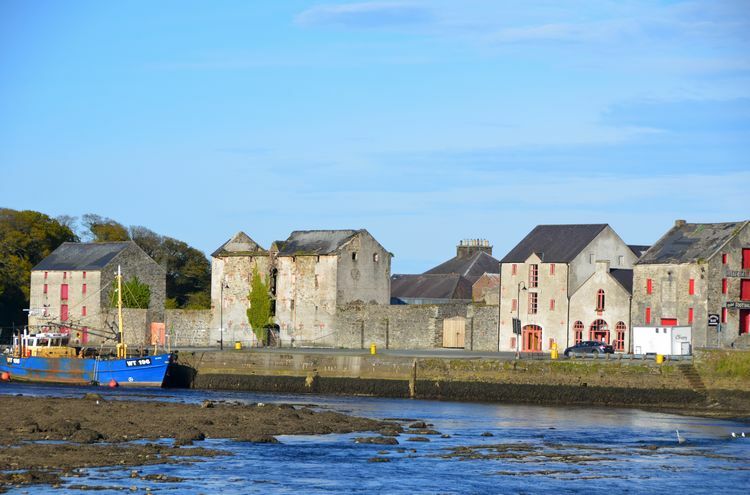 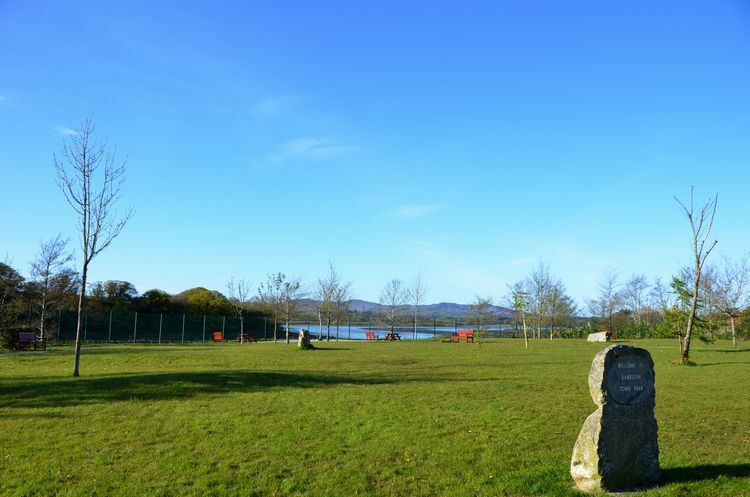 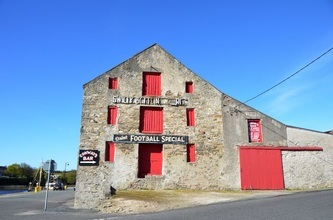 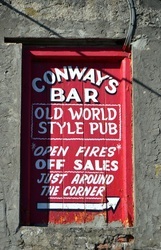 In the 15th century Calvagh O'Donnell, son of Manus O'Donnell and one the the O'Donnell Clan of Irish Chieftans once had a stronghold in Ramelton. 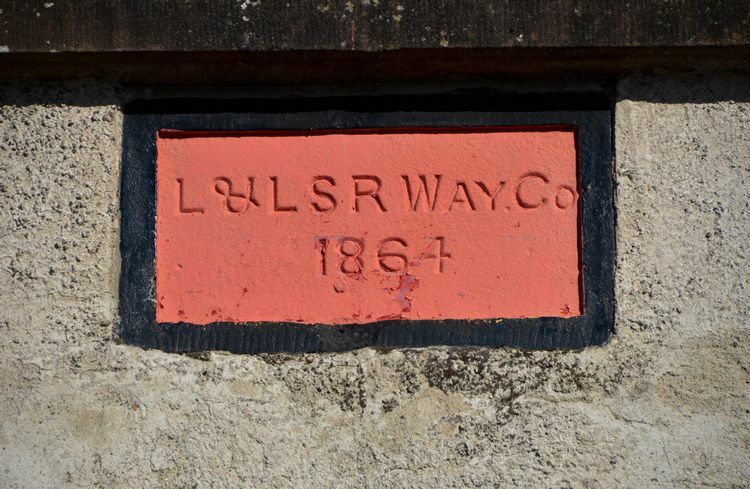 It was on an island where the quay now stands but no trace of it remains. 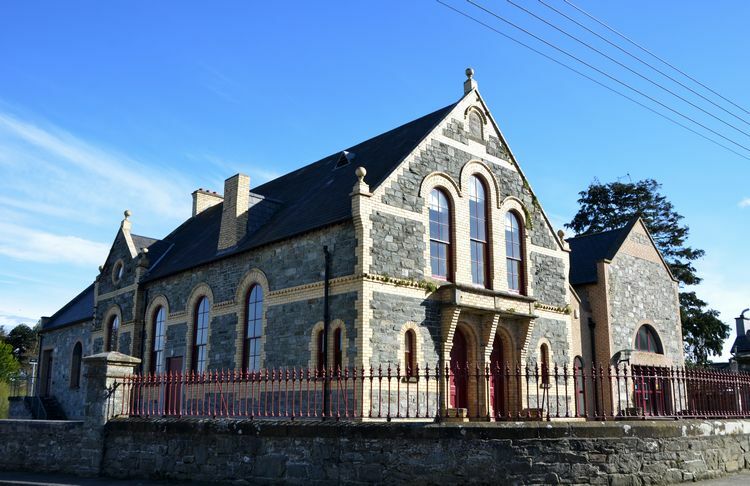 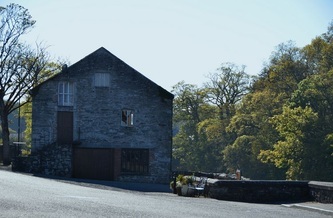 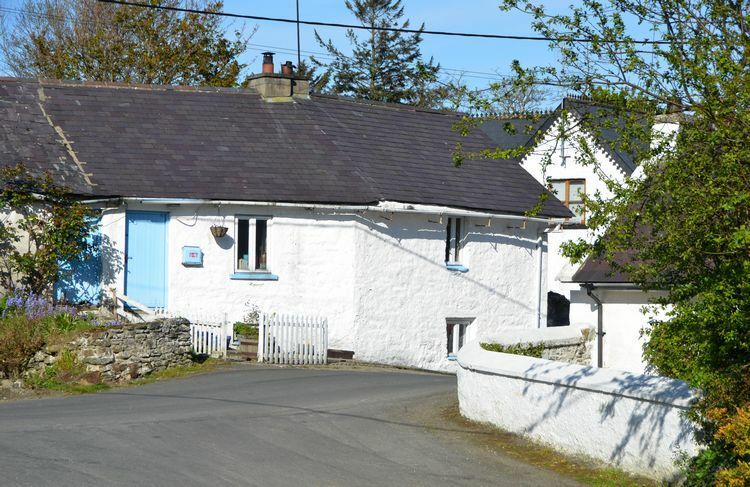 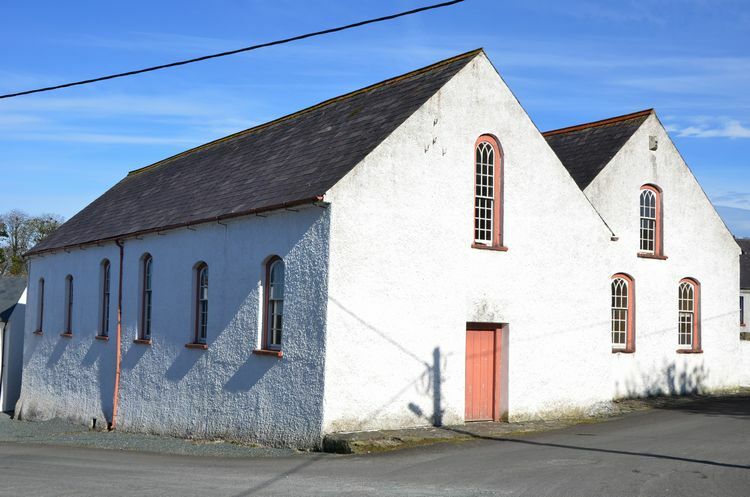 The oldest Presbyterian Meeting House in Ireland is in Ramelton (see pics below) and it was here that the founding father of Presbyterianism in America worshipped as a child.